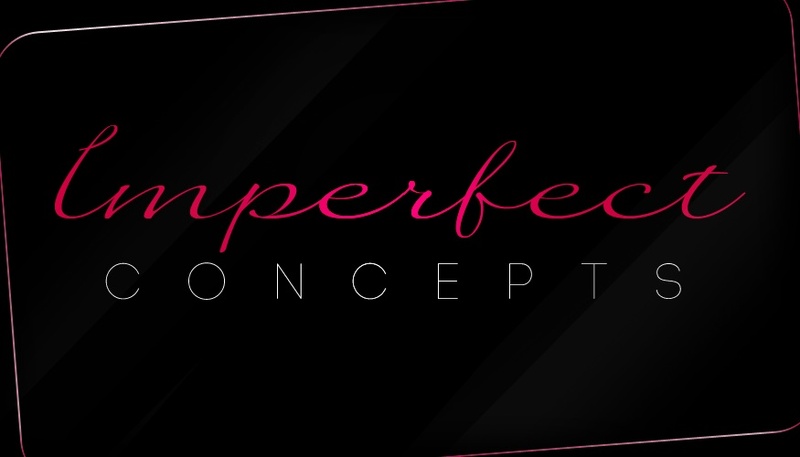 Imperfect Concepts Boutique (www.imperfectconcepts.com) makes shopping online a one-on-one experience. Owner Tasha S. Robinson has always possessed a keen eye for style. But standing 5’10”, how could she not? The 25-year-old Dallas resident parlayed her intuition for fashion and interest in the Internet into a successful high-end online clothing boutique for resale items called Imperfect Concepts Boutique. Robinson started her shop in 2009 when she could no longer deny the great finds she came across while vintage shopping. All clothing and accessories in Imperfect Concepts are pre-loved designer pieces. The shop is an extension of Robinson, who is a dedicated Yoga student: flexible, peaceful and refined. Shopping eBay® since high school and being steered to find a creative way to become a shop owner lead the goal driven ‘solopreneur’ to claim a space on the web. Learning the business of the Internet challenged Robinson and aided in her growth and understanding of e-Commerce. 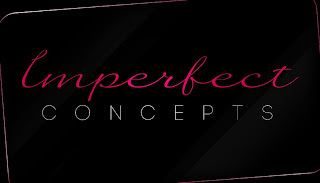 In July 2010, Robinson celebrated her first year with Imperfect Concepts Boutique. Her buying skill and attention to impeccable customer service are part of Robinson’s mantra of tranquility paired with beautiful things.